Now the question is: When and how fast can I get it? Well, just go to https://www.facebook.com/about/newsfeed and Join the Wait-list. 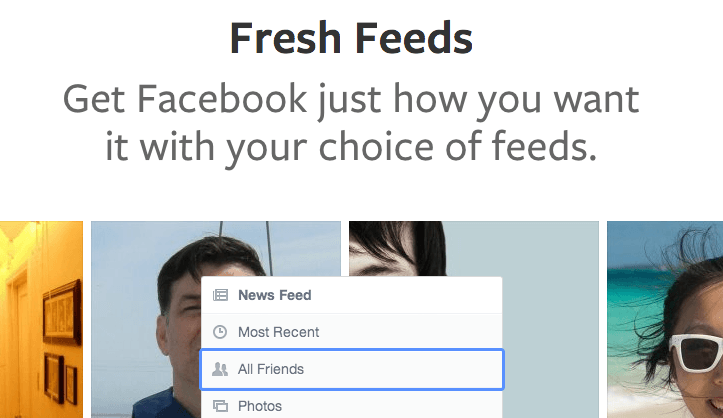 Let me know when you get your new bright newsfeed. I’m waiting for mine. Same here. I’m also still waiting but few folks got new look and feel. It’s amazing.